The garage is used for domestic purposes only. The ground area covered by the garage and any other buildings within the boundary of the property, excluding the original house, is not more than half the total area of the property. No part of the garage is in front of the principal or side elevation of the original house that faces onto a road. The maximum height of the garage is 4 metres. The maximum eave height of the garage is 2.5 metres, if it is within 2 metres of the property boundary. No part of the garage is within 3.5 metres of the boundary with a road to the rear of the house. If you live in a house within a World Heritage Site, Area of Outstanding Natural Beauty or National Park, the maximum total area of ground covered by buildings situated more than 20 metres from any wall of the house does not exceed 10 square metres. 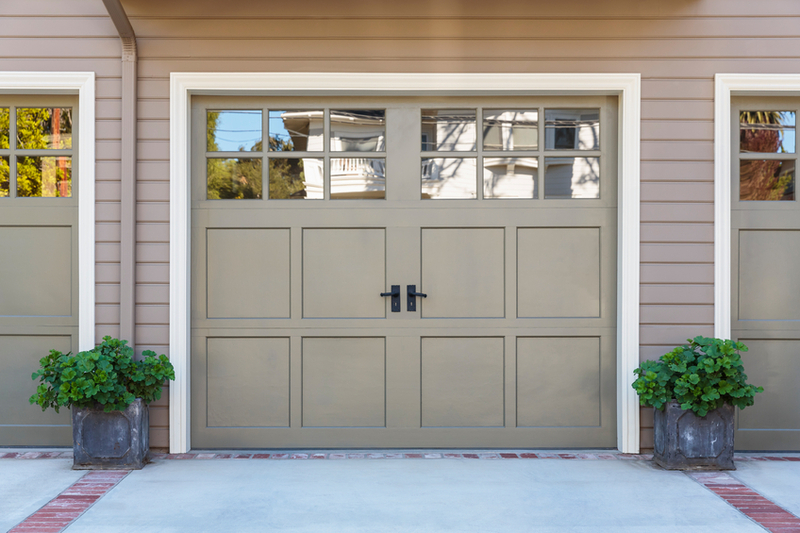 If you live in a house within a conservation area, World Heritage Site, Area of Outstanding Natural Beauty or National Park, the garage is not situated between the principal or side elevation of the house and its boundary. Provided you fit all of these requirements, then building a detached garage is no problem, and you do not need to obtain planning permission before starting construction. The ground area covered by the extension and any other buildings within the boundary of the property, excluding the original house, is not more than half the total area of the property. Any part of the extension is not higher than the highest part of the roof of the existing house. The eaves of the extension are not higher than the eaves of the existing house. Any part of the extension does not extend beyond any wall facing a road if it forms the principal or side elevation of the original house. The eaves are no more than 3 metres in height if any part of the extension is within 2 metres of the property boundary. The materials used in exterior work are of similar appearance to the existing house. A side extension must not exceed 4 metres in height or be wider than half the width of the original house. There are further stipulations dependent on whether you are doing a one or two-storey construction. You should research the relevant regulations before enlisting in any construction services to ensure you don’t need planning permission. If you’re looking for builders in Leicester to help you make your new garage a reality, look no further than Heritage Builders.